The powerful true story behind the most popular Christmas carol of all time. 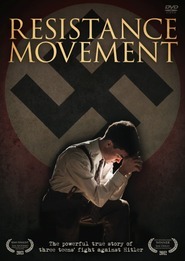 "An inspiring story of faith, hope, and perseverance." 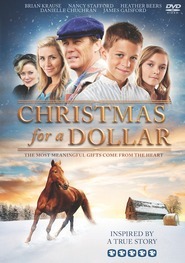 "Truly deserves to be a holiday classic and your family's latest Christmas tradition." "Aglow with both the wondering awe and stirring hope of the best Christmas stories." In 1818, when Joseph Mohr is assigned to be the new assistant priest in Oberndorf, a small Austrian town near Salzburg, the young man is full of ideas and ideals. His passion to bring the church closer to the common people sets him on a collision course with his new superior, Father Nostler. When Mohr organizes a church choir that includes outcasts from the local tavern and performs in German instead of Latin, Nostler threatens him with disciplinary action. Their relationship further deteriorates when Maria a regular tavern patron, surprisingly joins the performance of the all-male church choir. As Mohr's initial successes start to crumble and his efforts backfire on him, he loses all hope and faces a trial of faith. The night before Christmas, Mohr has to decide if he will accept defeat and leave Oberndorf or embrace the true significance of the Holy Night. 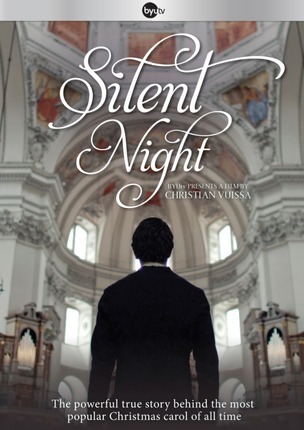 Beautifully filmed on location in Austria, this powerful story was inspired by the true events leading to the creation of the most popular Christmas carol of all time—"Silent Night." I can't get over how much I loved this movie! If you haven't had the time to watch Silent Night, do it now! :) So worth watching! I was happily surprised how much this story touch me. So many messages taught in this simple story without interruption to the story. My father-in-law was here visiting from Chile, for just a few days, but felt like he would enjoy taking the time to watch. It wasn't even close to Christmas and he loved it too! Feel free to watch anytime of the year. A perfect movie for a holiday tradition! This will be a movie we plan to watch regularly. It helps you get in the mood for Christmas and the themes of hope and love are what Christmas is all about. We loved the acting, the cinematography and the atmosphere. 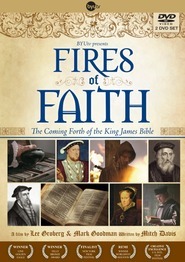 I just finished watching this movie online through BYU TV. 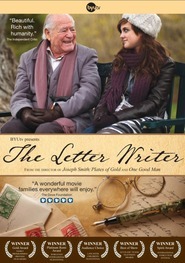 Such a beautiful movie. Not cheap B grade at all. Cinematography is beautiful and the acting is very heart felt. I really became immersed in the storyline and felt inspired to tears in many scenes. I will be purchasing this so we can watch it again and again. Highly recommended. 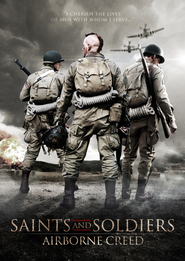 I just watched this movie over the weekend. I never knew the story behind the famous Christmas song and this movie did a wonderful job to tell it. The actors were compelling, the scenes in Austria were beautiful, and the storyline was inspiring. It will leave you feeling uplifted. I only gave it 4 stars not because I don't think everyone should watch it, but because it's a slower-moving storyline, which most true stories are, but it's well worth watching!